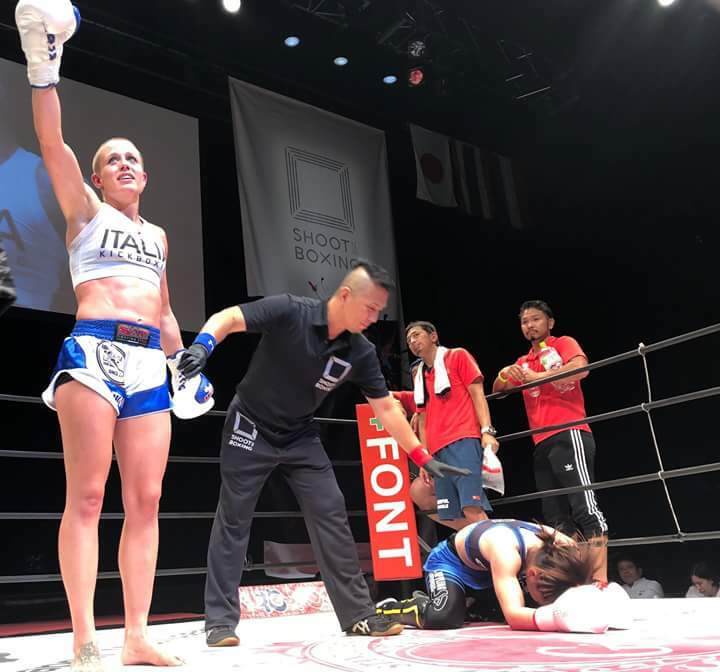 Jleana Valentino catches the crown of Shootboxing -48 kg tournament in Japan. We remind our readers that Shootboxing is a form of mixed combat that allows standing grappling, that includes among his champions big names such as Buakaw Banchamek and Andy Souwer. 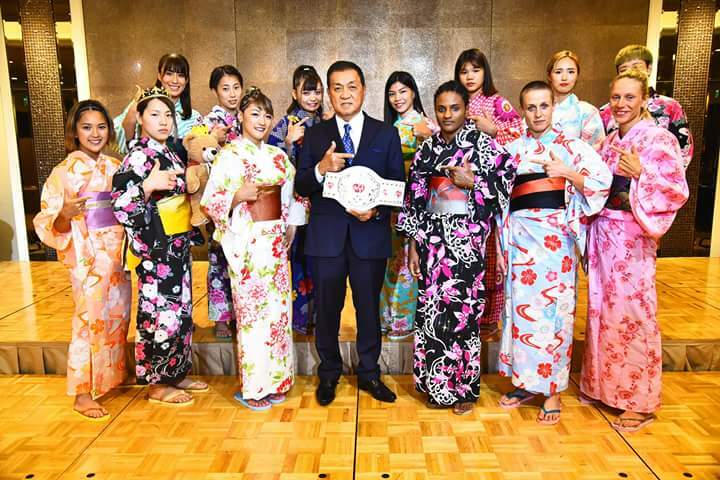 Jleana manages to impose herself on three home athletes in succession defeating the favorite Mio Tsumura in the final, which seemed to be the predestined to the tournament’s victory, by majority decision. 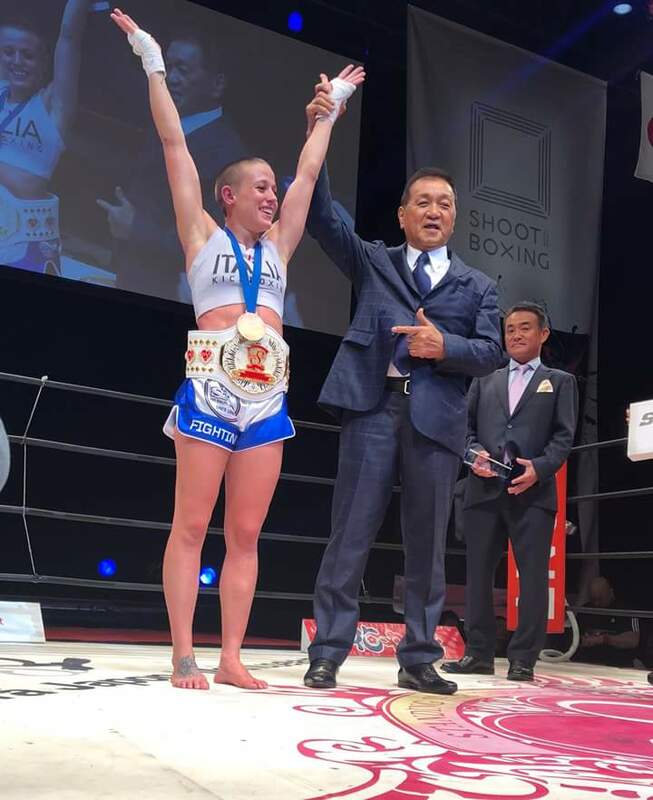 Curiosity of the tournament is the presence of Isis Verbeek (well known face of the K1 in the 54 / 57kg weight class ) that, although managing to reach with a weight cut at the limits of the human possibilities the 48 kg contract weight, will not recover and will go out on the first leg. 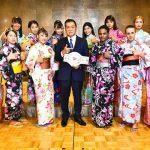 In the same night to be mentioned the return on the stage as main event of superstar Rena Kubota, that catched a win for the joy of his numerous fan.